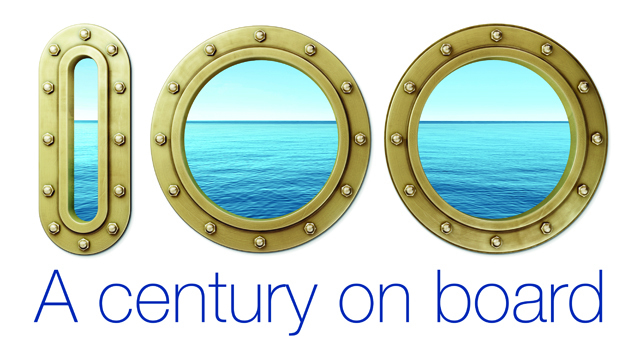 Lack of crew knowledge is not a valid reason for non-compliance in ballast water treatment. This is clear from statements made by the U.S. Coast Guard (USCG) and is also suggested by the IMO Ballast Water Management (BWM) Convention guidelines. 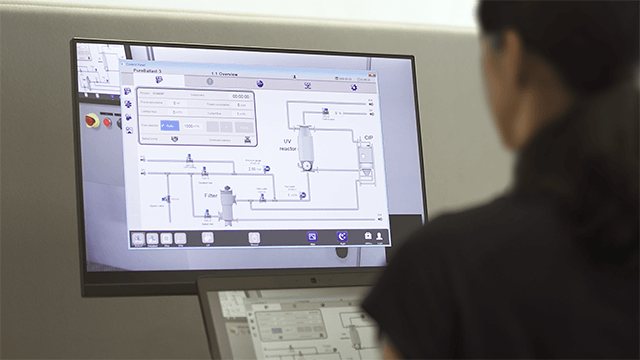 To help customers manage the challenge of keeping crews updated and trained, Alfa Laval is introducing Alfa Laval PureBallast 3 Computer-Based Training (CBT). 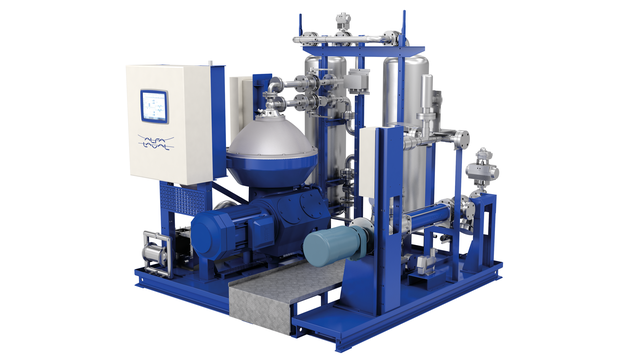 Alfa Laval PureBallast 3 CBT is an online/offline training tool that serves as a complement to crew training on board or at training centres. Combining self-study, a 3D computer simulator and a final self-assessment, it allows masters and crews to become familiar with the components of Alfa Laval PureBallast 3 and the basics of its operation. The training is available 24/7 and can be incorporated into existing e-learning portfolios and certification programmes. The importance of crew knowledge in operating and maintaining the ballast water treatment system on board is evident. Both IMO and the USCG have made clear that training and education must cover ballast water management practices and the specifics of the ballast water treatment system. The lack of familiarity and training regarding the use of a BWMS, maintenance of the BWM plan specific for the vessel, and implementation of a BWM strategy were found to be a common trend with the deficiencies identified. In some cases, the Coast Guard found that the BWMS was only used during voyages to the U.S. and that crews received little or no training in operating and maintaining the system. 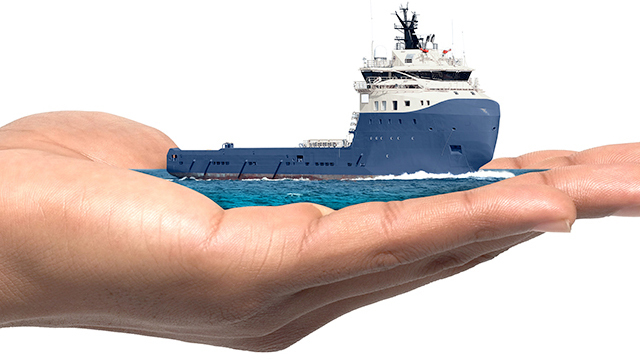 For a BWMS to operate reliably, it must be used regularly and in accordance with the manufacturer's specifications. PureBallast 3 CBT will make it easier to determine, improve and maintain crew competence levels with regard to ballast water treatment, so that ship owners and operators can feel confident in adhering to IMO and USCG legislation. The training package begins with self-study about the problem of invasive species and ballast water management, as well as PureBallast 3 components and operation. This knowledge can then be strengthened using the 3D simulator, which gives crew members a practical familiarity with PureBallast 3 and its integration with the vessel’s piping and tanks. Trainees can explore and operate the computer-simulated PureBallast 3 system, learning how to start processes and attend to alarms. “Using this simulator for training our seafarers will greatly help them conceptualize the system more easily and accurately,” says Ilano, who sees significant potential for its use by Lauritzen Kosan Manila. “It is also easily understandable,” he adds. The training concludes with a self-assessment, consisting of randomized questions that cover both ballast water management in general and PureBallast 3 specifically. The assessment provides a clear picture of crew skills, which are documented in a printed training report. 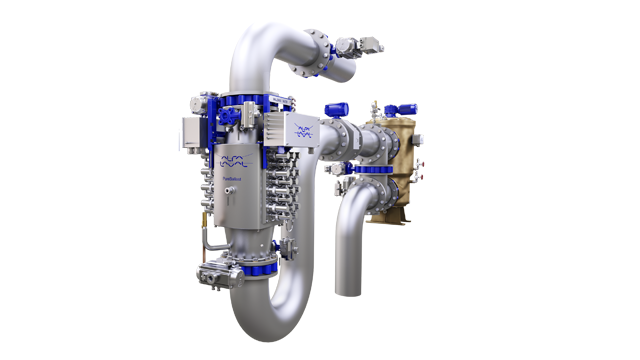 For Alfa Laval, PureBallast 3 CBT is yet another aspect of providing customers with a complete ballast water treatment solution and lasting peace of mind.